The free SCM player is an open source web music player which supports Tumblr, Wordpress and various blogger platforms. This program enables the users to play music in the background uninterruptedly. The free SCM players also offer the opportunity to alter the skin of the program with different customized colors and designs. The program allows the users to playback the files throughout the website. The free SCM player program has a design wizard which enables users to design the music player with ease. It has a friendly and flexible user interface which allows the users to toggle the playlist. 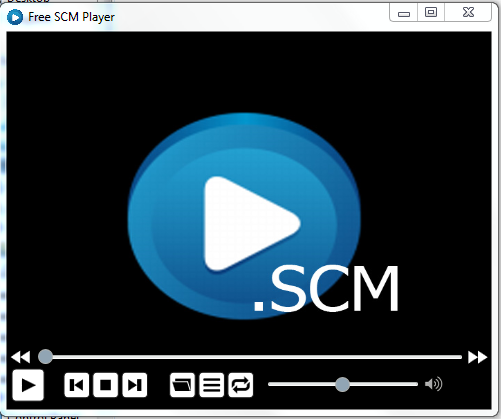 The free SCM player offers various options and complete control over the features of the player. Some of the features include shuffle, play, pause, previous, volume, repeat mode and so forth. The free SCM player has a huge range of controllers with tool bars at the bottom and the top of the webpage. It is quite easy to play music from MP3 files and other file formats such as Soundcloud, RSS and YouTube. This free music player has a simple design and user interface. The users can easily operate the player by pasting the code onto the website. The program allows the users to customize the skin of the player. The free SCM player is compatible on Opera, Firefox and Google Chrome. This free music player has a simple and user-friendly interface which is easy to comprehend. The program can also be used easily as it includes only a few simple steps. It also includes a manual playlist which can be used easily. It can be easily downloaded as the process is simple and quick. The free SCM player is a handy tool that can be used utilized effectively to play music files with ease and convenience.